How to Have Check Writing Privileges on an IRA Account. Setting up unlimited check writing privileges on an IRA requires strategic planning. Since IRAs are basically created as savings accounts, the idea of allowing check writing associated with the account is rather contradictory. It is, however, possible to set up check writing privileges on an IRA account, although this depends more on your financial institution than on general federal laws. Make sure your financial institution allows for unlimited check writing privileges on your IRA. Many do not. If your bank or organization does allow it, they should be able to provide you with an IRA checking form to complete before you are allowed to make any appropriate withdrawals. Check on limitations. 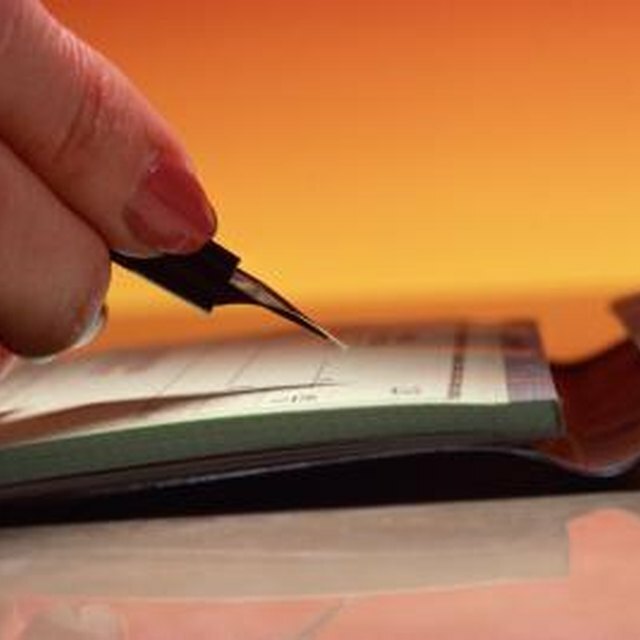 Even IRA accounts with unlimited check writing privileges do have some limitations. This usually involves maintaining a minimum balance account and an age limit. In general, only account holders who are 59 1/2 or older are allowed to open this type of account. Make sure you plan on using this account locally. Check writing privileges are limited to those people residing within the United States. If you are traveling or temporarily living abroad, you may not be able to extend checks withdrawn from your IRA account. There may be exceptions to this rule, such as in the case of working with an international financial company, so make sure to inquire. Is a 401k Plan an IRA? Confirm that you have the right type of IRA account established. Check writing privileges are only allowed with Traditional IRAs or Rollover IRAs. Roth IRAs and other types of accounts do not support check writing, so you may have to convert your account or open a new one if you want this option added on. Select a financial company that allows you to view your account online. This service will let you keep control over the amount of money you are withdrawing from your account through check writing. It will also show you when checks are cashed and alert you of any potential complications during the process. Checks from an IRA account may not be accepted everywhere. Some banks frown upon this type of check because of slow turnarounds or limitations on cashing and transferring its funds. Your financial institution should be able to provide you with information on limitations and possible problems.